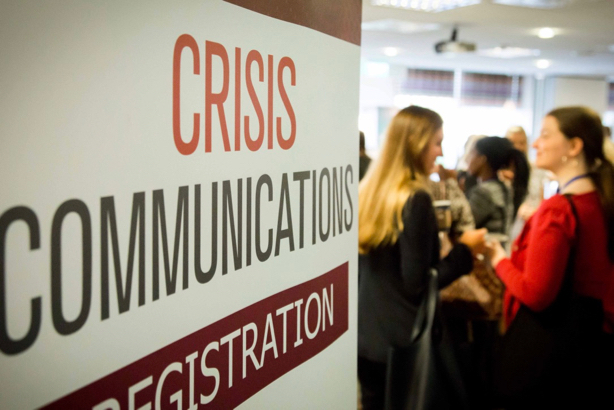 Comms experts from HSBC, Google, BAE Systems, Gatwick Airport and Save the Children are among the speakers at PRWeek's forthcoming must-attend Crisis Communications Conference. The event takes place on 26 June at Etc Venues in Victoria, London – click here for information and to book tickets. Natalie Deacon, executive director of corporate affairs, CSR and sustainability, Avon, on "Social media: Dispatches from the digital front line"
Zayna Aston, EMEA communications and public affairs, Google and YouTube, discussing "The Momo Challenge on YouTube: The anatomy of a fake news crisis"
Zoe Clapp, chief marketing and communications officer at UKTV, on "UKTV through the blackout: The art of authentic communications"
Heather Griffiths, head of communications, Gatwick Airport, discussing "Airport shutdown: Planning for the unplannable"
Kirsten Walkom, global communications director, Save The Children, on "Rebuilding trust in challenging times"
There will also be an optional crisis simulation and a workshop on the role of media monitoring in communications, along with networking opportunities.